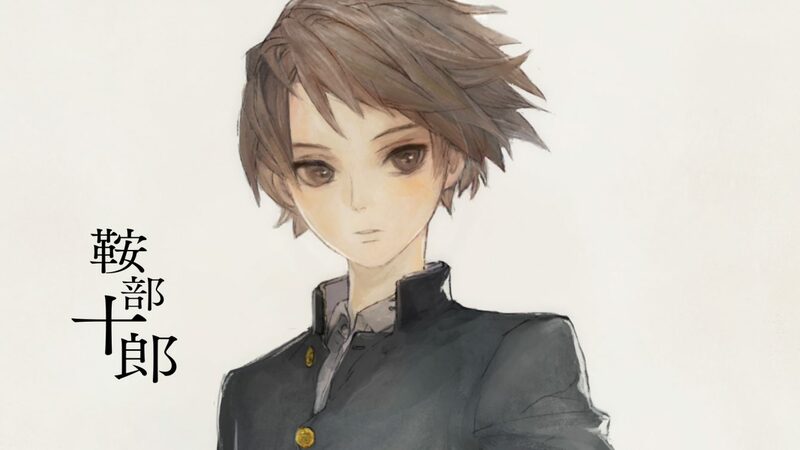 Apparently the mention of PS4 and PS Vita on 13 Sentinels: Aegis Rim's official site was a mistake. 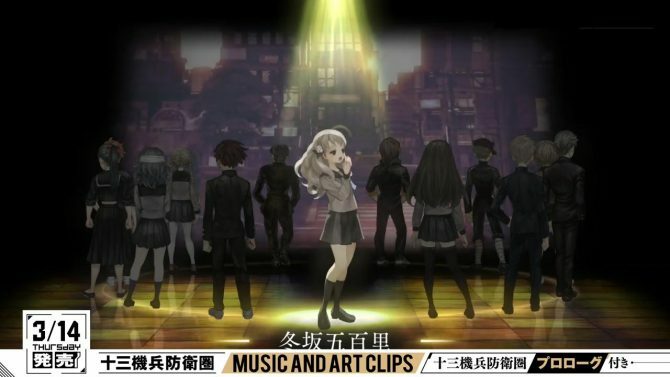 Today ATLUS USA announced the western release of 13 Sentinels: Aegis Rim, but it came with a little mystery. Originally, the game was announced for PS4 and PS Vita back at Tokyo Game Show 2015, but the western press release we received today included no indication of platforms. The official western site also did not have platform logos, but it did come with the following mention of PS4 and PS Vita in the copyright notice. Apparently, that was a mistake, as ATLUS USA just removed all mentions of platforms from the site, which now appears as follows. Interestingly, the Japanese website of the game still carries the PS4 and PS Vita logo. This points to a mistake in the creation of the site, and probably means that ATLUS USA isn’t ready to announce platforms for the west. 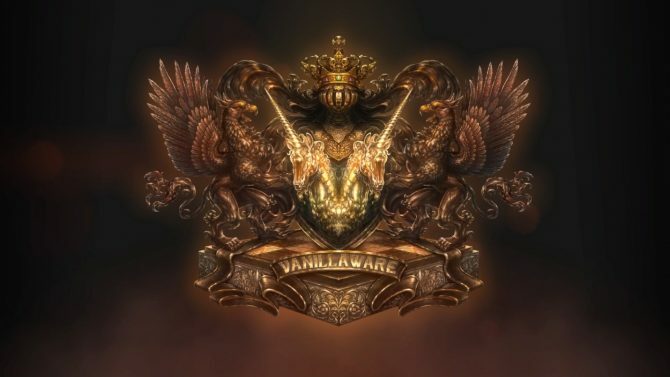 Another possibility is that Vanillaware might have decided to add more platforms those that were originally announced. At the moment we can only wait for further announcements coming down the line. We have reached out to ATLUS USA asking for a clarification, and we’ll let you know if we hear anything relevant about this issue. 13 Sentinels: Aegis Rim is directed by Vanillaware’s own President George Kamitani, and is set in the modern day, with the addition of giant mecha piloted by a platoon of young ladies. Most details about the plot and the characters are still unknown, but Kamitani-san’s own character design style is pretty unmistakable. 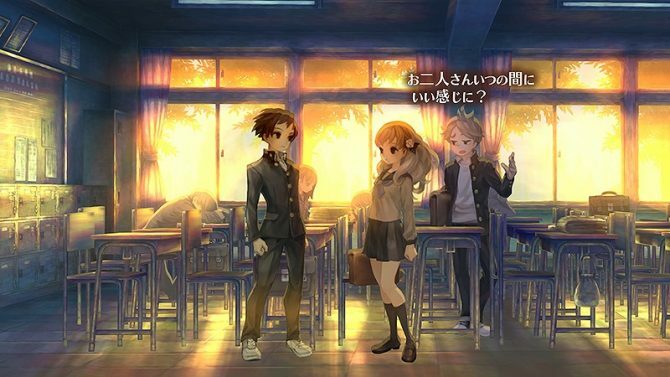 Vanillaware has been out of the spotlight for quite a while, keeping rather quiet about its future projects besides the original announcement of 13 Sentinels: Aegis Rim. The studio’s latest fully new game was Dragon’s Crown in 2013, which we reviewed quite enthusiastically. In the interim, they also released the remake Odin Sphere: Leifthrasir last year. 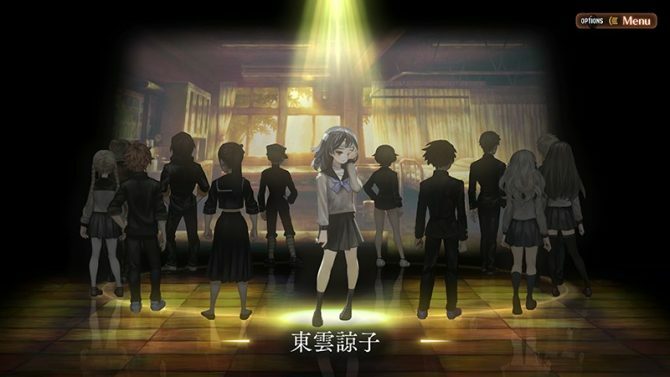 Vanillaware teased a new fantasy-themed game with a secret trailer unlocked at the end of the 13 Sentinels: Aegis Rim Prologue demo.